We deliver powerful behavioral interventions and disease management tools across mobile phones to improve healthcare access and treatment outcomes. We recognized that community stigmas, poor information and a lack of support often thwart effective medical treatment. In 2016, we launched Keheala in Kenya to combat Tuberculosis (TB). The test case included 1,200 patients from 17 clinical sites. Patients using Keheala achieved a 96% treatment success rate. In the near future, we will expand our disease offerings and deliver new products that address some of the greatest public health challenges with our behavioral insights. We are passionate about community and collaboration. We all play a part. Join us on our journey. Keheala selected as best national digital solution for international World Summit Awards. TechEmerge, a World Bank Group initiative, selected Keheala from amongst 295 tech companies representing 34 countries to participate in the TechEmerge Health Brazil Summit. Keheala will be eligible to apply for up to US$1M in funding available to support implementation of local pilots of cutting-edge tech solutions that can increase access to affordable quality healthcare and ultimately improve patient outcomes. Keheala was selected from a pool of over 500 applicants to participate in MassChallenge Israel’s 2018 accelerator program. The RISE Challenge, a global “innovation competition aiming to find novel solutions to real patient needs worldwide” was launched in 2016 to identify the most innovative solutions in several categories of care (diagnostics, inhaler design, etc.). Keheala was selected as the winner of the ‘Digital Health’ category. This award recognizes Keheala’s “potential for significant impact on the health and wellness of millions of people throughout the world in terms of effectiveness and reach.” As a part of the award, Keheala has received a cash prize. This is the first award Keheala has received from a major pharmaceutical company. Keheala was selected to give an oral presentation at the 2018 International Social and Behavior Change Communication Conference in Nusa Dua, Indonesia. Over 900 abstracts were considered for oral presentation. 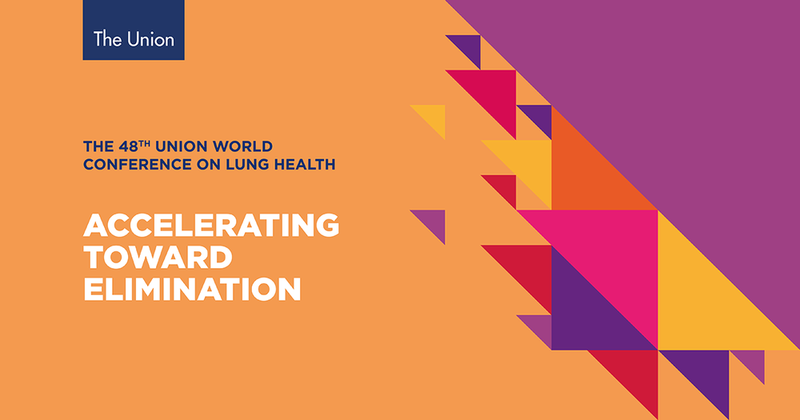 Keheala was selected from among 1,700 submissions to give an oral presentation of its study results at The 48th Union World Lung Health Conference in Guadalajara, Mexico. Additionally, Keheala presented at the Stop TB Partnership's 1st Focus Group Discussion on Adherence Technologies. Keheala was selected from among 176 companies to participate in the third cycle of the elite 8200 Social Program - an exclusive technology and business accelerator. Keheala is one of the top two finalists from the Pears Challenge Business Incubator for Developing World Innovations. Keheala is the recipient of the IsraAID 'Leapfrog' Award for its breakthrough innovation.